Three women: Anna, a grandmother living alone, Lydia, her daughter, and Esther, a reluctant caregiver. Simple people like any you may meet in everyday life, but nothing is ever as it seems. Are the noises that Anna claims to hear, the mysterious mice in the wall, real, or are they the product of her imagination or her illness? Why is Lidia so anxious to find an accommodation for her mother? Why is she so afraid of what people might say? And what exactly is Esther looking for? 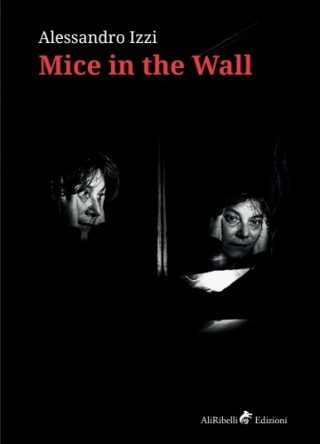 “Mice in the wall” is a rather unusual story about the Shoah. Instead of developing along the lines of a historical re-enactment of a distant (and therefore harmless) past, it takes shape, as stated in the setting descriptions within the script itself, in “a not too precise temporal collocation” that “is however much closer to our time than we would like to believe”. This is the strength of Alessandro Izzi’s play: to not surrender to that aforementioned self-indulgent narration of the Italian people, and to judge it without mercy, in the hope that it will t come to terms with its own long rejected collective responsibility.